10. You can’t occupy spending cuts, if you occupy Pizza Huts. 9. #OWS wants smaller government and spending cuts, along with larger benefits for the 99% and higher investment-stopping taxes for the job creators in the top 1%. Sure, and who doesn’t want to have their cake and eat it, too? 8. The Tea Party wants the other 99% to migrate from #OccupyWallStreet to their movement, because their average member finally realized they share the dream of government spending cuts, and that just watching Conservative news channels doesn’t actually put them in the top 1%. 7. 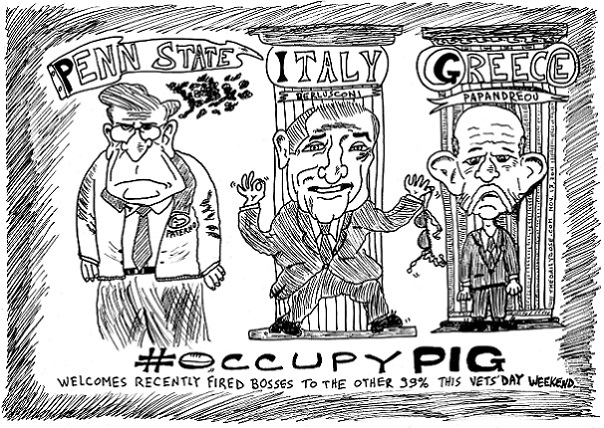 For Thanksgiving this year, #OccupySpendingCuts is serving turkey meals for the top 1% of #OWS leaders, and tofu turkey for the other 99%. 6. #OccupySpendingCuts is demanding smaller government budgets, and is not presenting a list of suggested cuts, because that would favor the top 1% who would make more money as a result of those cuts. 5. The Koch Brothers are reportedly looking for a way to trademark #OccupySpendingCuts in order to p0wn some liberal media space while simultaneously driving their smaller government, lower taxes agenda. 4. Wall Street Bankers in the top 1% would actually support the 99% agenda of Occupy Wall Street if the protesters would appeal to the fat cats’ desire for less government waste, and cheaper Nutri-Bean Paste. 3. 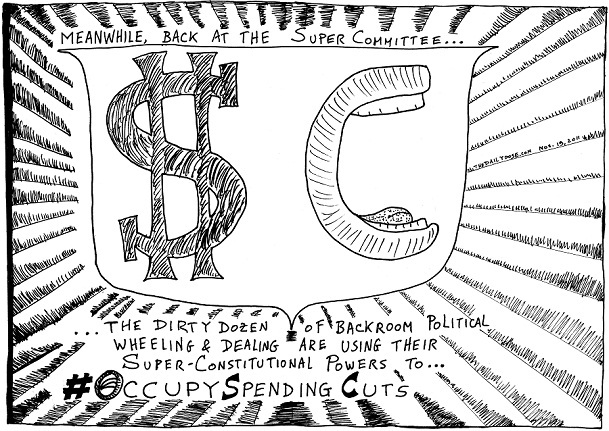 No one in the U.S. Congress wants to occupy spending cuts. They’d rather gouge the treasure of the nation like little King Tuts. 2. Can a protest movement that wants to occupy spending cuts make a difference if it spends its time occupying everything other than the big bloated government? 1. 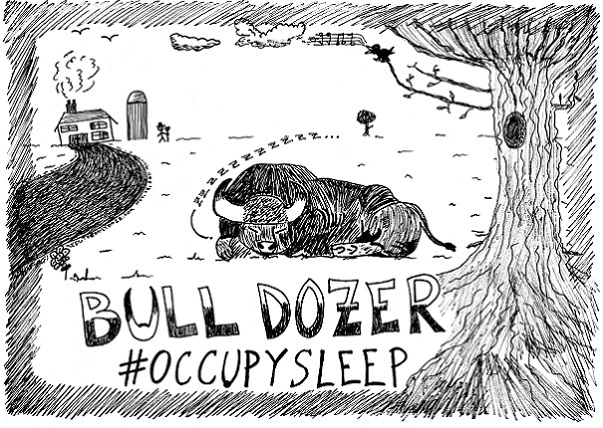 #OccupySpendingCuts – To reach the unreachable dream. 10. 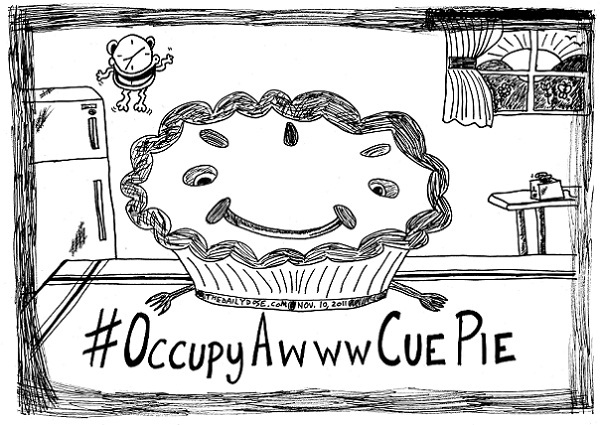 #OccupyTrash – Because the top 1% of consumers own over half of the trash. 9. #OccupyFilth – It’s time for the other 99% to declare an end to sanitary protest areas. 8. 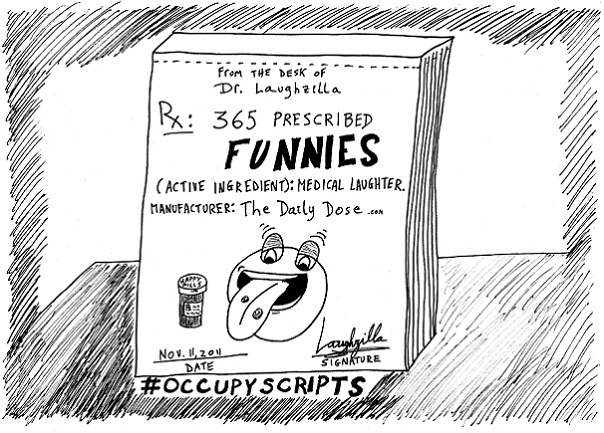 #OccupyLitter – Because Anonymous trash tossers should be allowed to smear the image of the #OWS movement by tossing garbage everywhere around themselves. 7. #OccupyRefuse – Because the public toilets in the Occupy protest areas are all occupied. 6. #OccupyGarbage – The other 99% want their fair share of society’s trash. 5. #OccupyRecyclingBin – #OccupyWallStreet is reincarnating itself around the world, thanks to eco-minded recycling demonstration experts. 4. #OccupyTrashCan – Because millions of dollars worth of V for Vendetta masks have ended up there during Occupy Wall Street protests. 3. 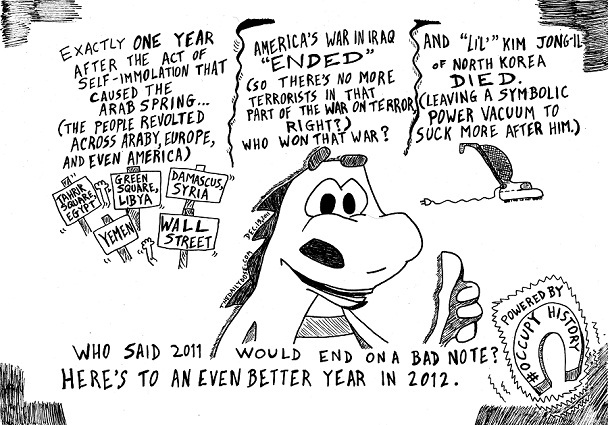 #OccupyDustpan – If the mess is too big after an Occupy Wall Street protest, don’t weep when you can sweep. 2. #OccupyGarbageReceptacle – Because leaving a massive mess while shouting against wealth is well received by trash bins, garbage trucks, landfills and the massive corporations that own them. 1. 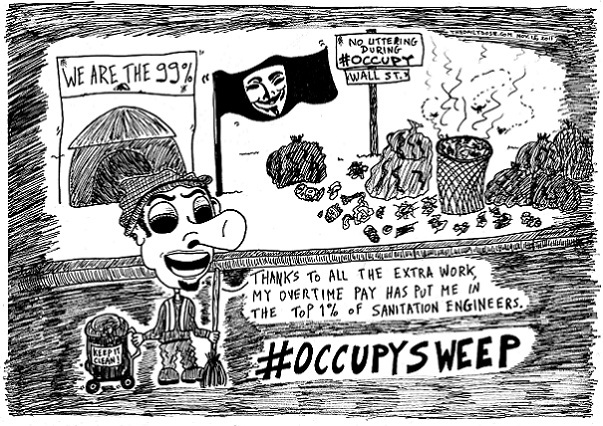 #OccupySweep – Because it’s time for the 99% to clean up the mess made by the top 1% of litterbugs.